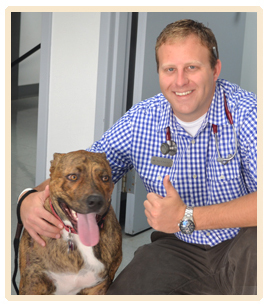 Dr. Paxton graduated from Auburn University College of Veterinary Medicine in 2006. He is also a proud 2002 graduate of Western Kentucky University where he majored in Biology. His professional interests are internal medicine, ultrasonography, and soft tissue surgery. Dr. Paxton has a chocolate lab named Champion (you may see him around the clinic) and a black and white cat named Phoebe. 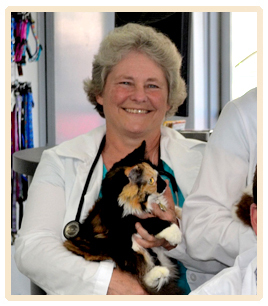 Dr. Betty Stephenson graduated from the University of Tennessee College of Veterinary Medicine in 1981 and has practiced in Bowling Green since July of that year. She built Greystone in 1988 and now practices part time. Her veterinary interests include vaccine medicine, genetic diseases and surgery. At home in Brownsville she lives in an off-grid solar home with a pack of Scottish Deerhounds and three horses, enjoys gardening, hiking, riding, reading and writing, and training and showing her Deerhounds in obedience, conformation and lure coursing. 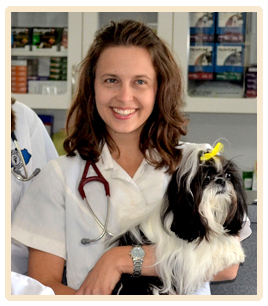 Dr. Adrienne Price is a graduate of Auburn University Veterinary College and has practiced veterinary medicine in the southeastern United States for about 8 years. Her professional interests include internal medicine, dermatology, and a growing interest in orthopedics. Her four-legged friends at home include her four Tennessee Walking horses, an English Pointer named Nate, and her feline companion named Mia.